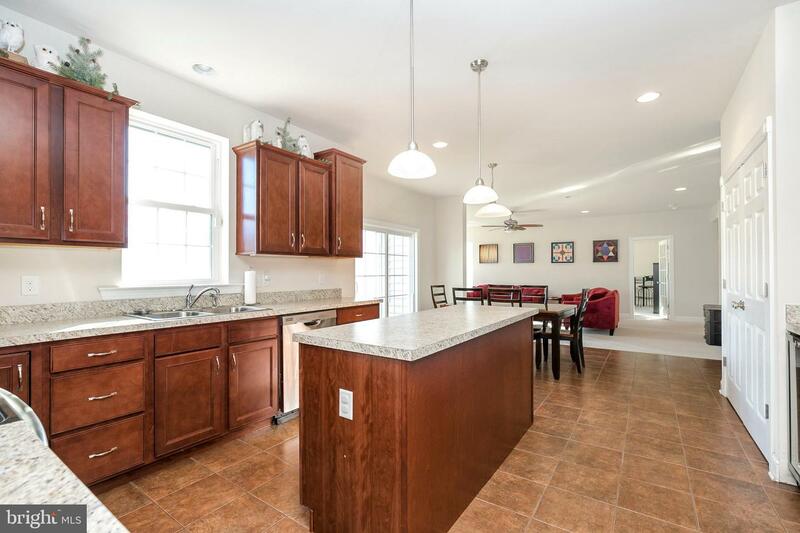 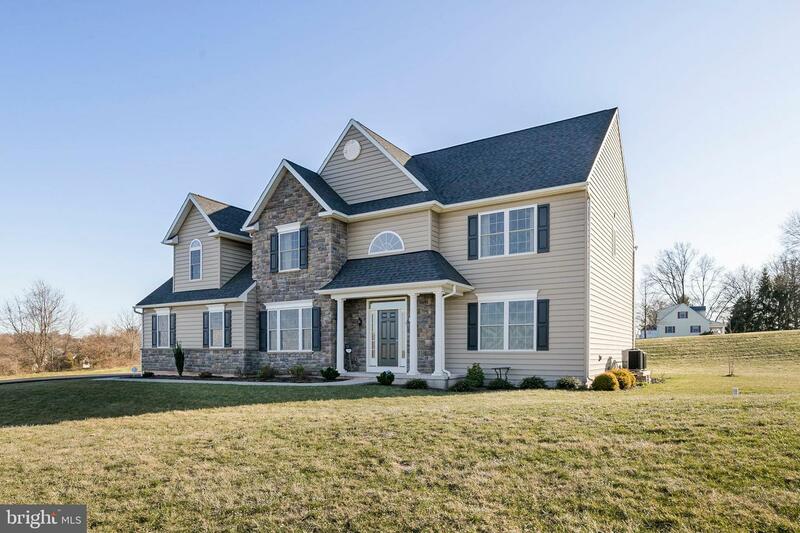 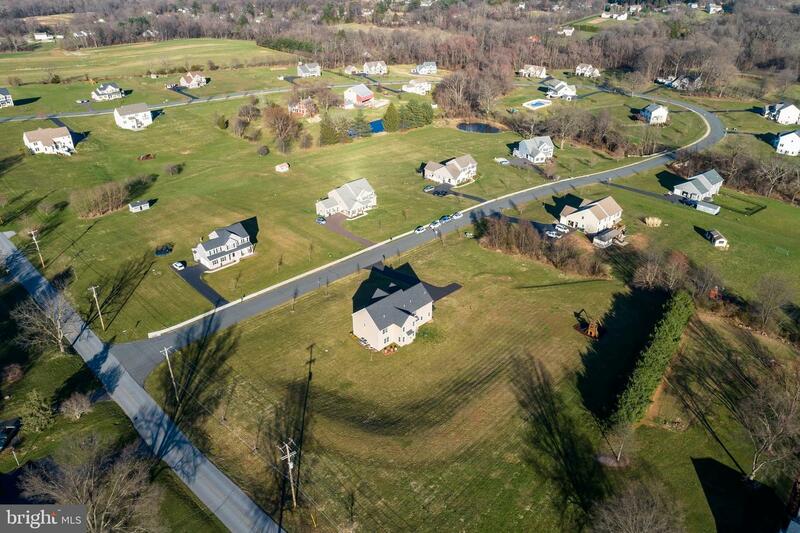 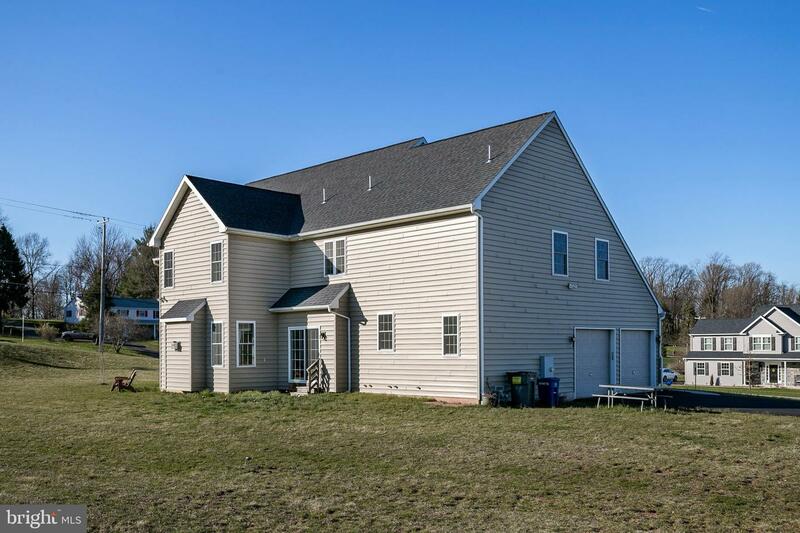 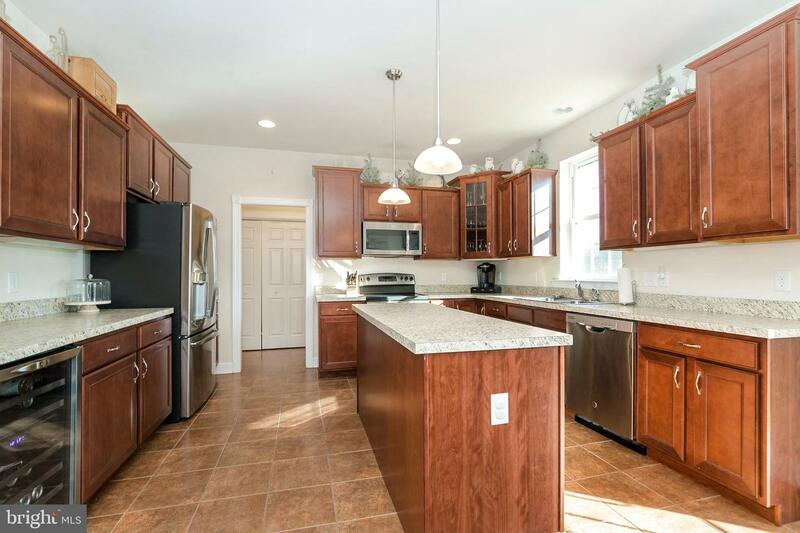 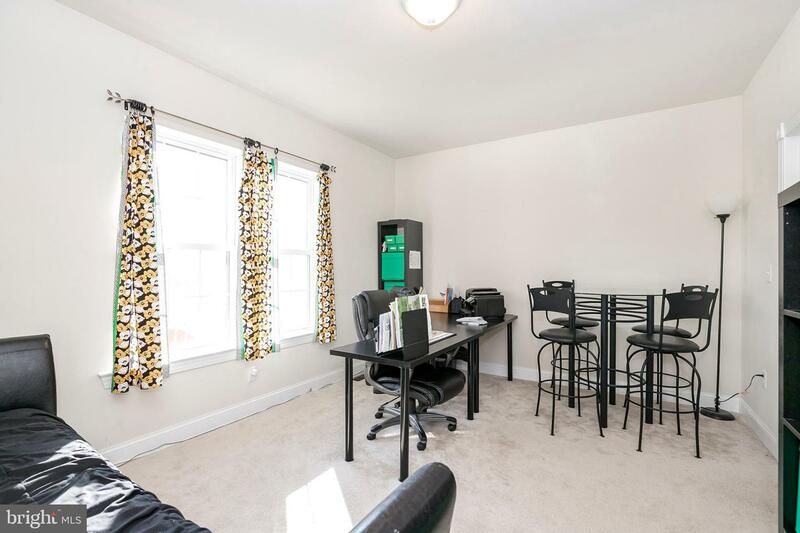 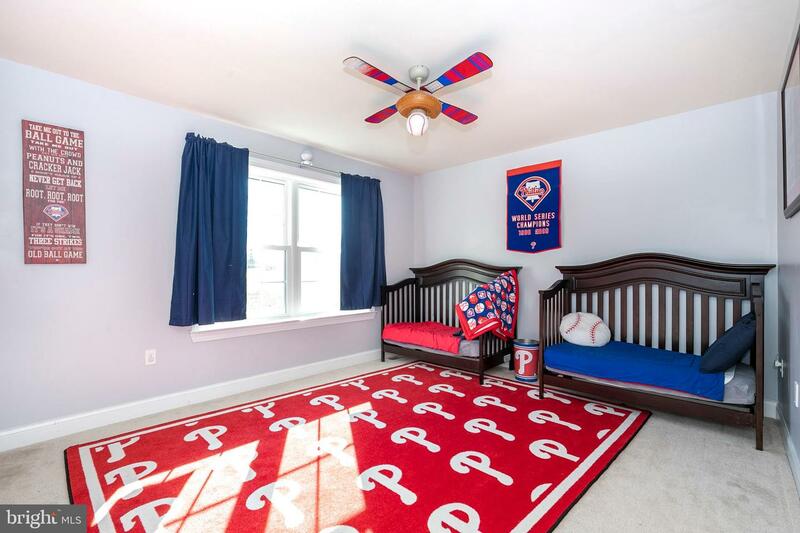 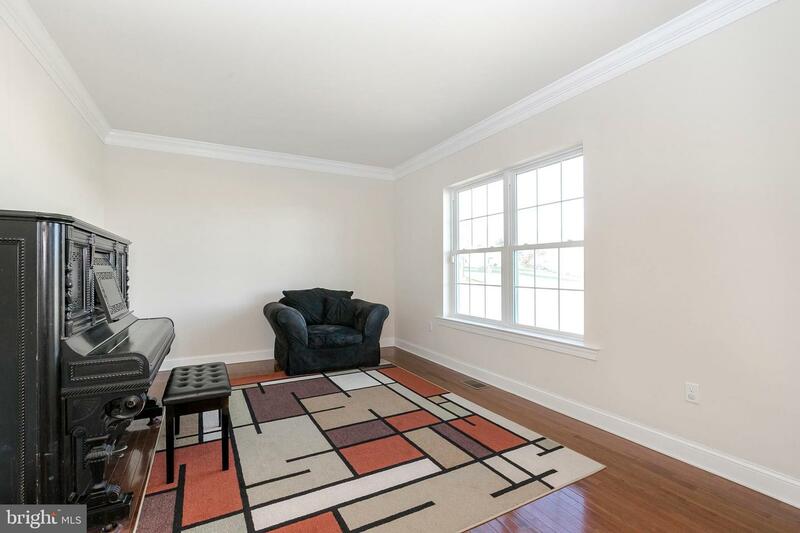 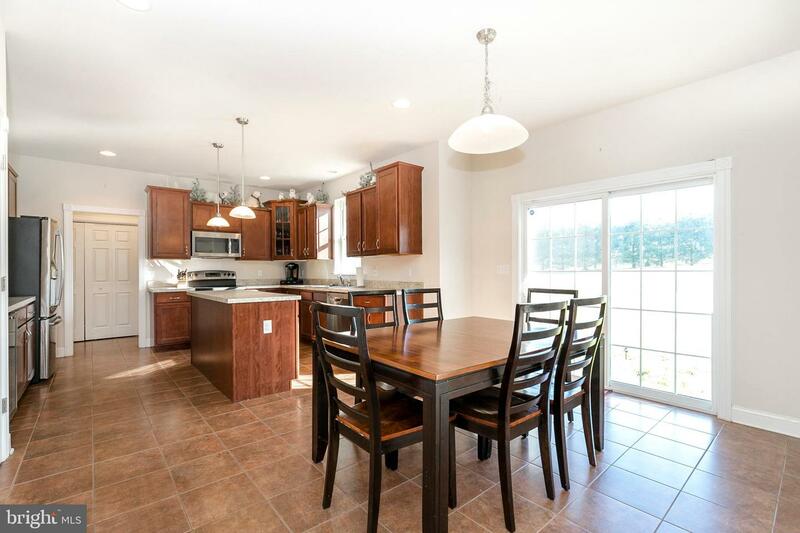 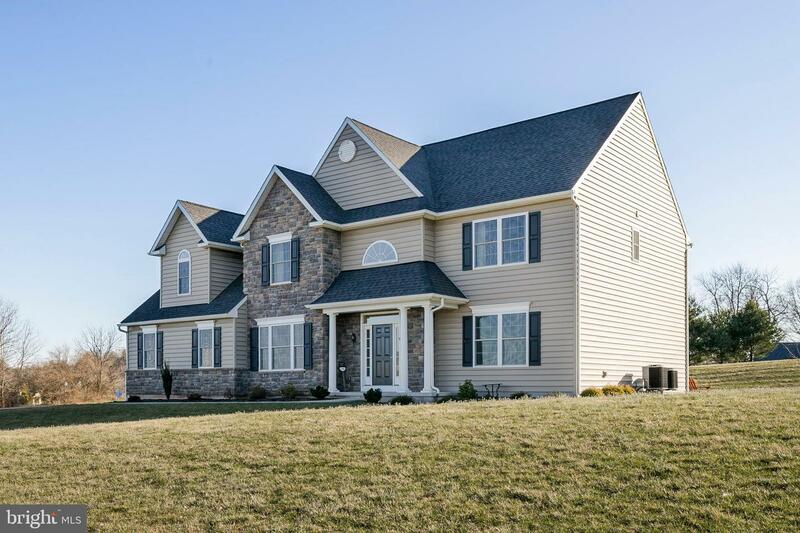 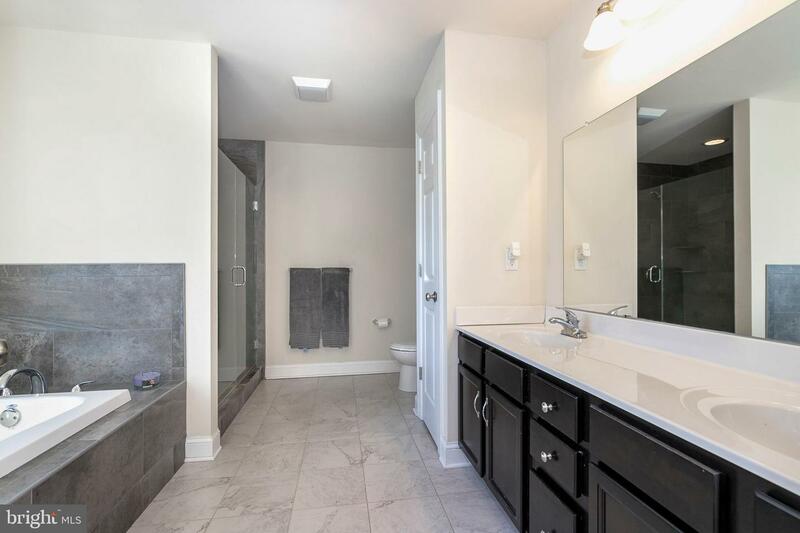 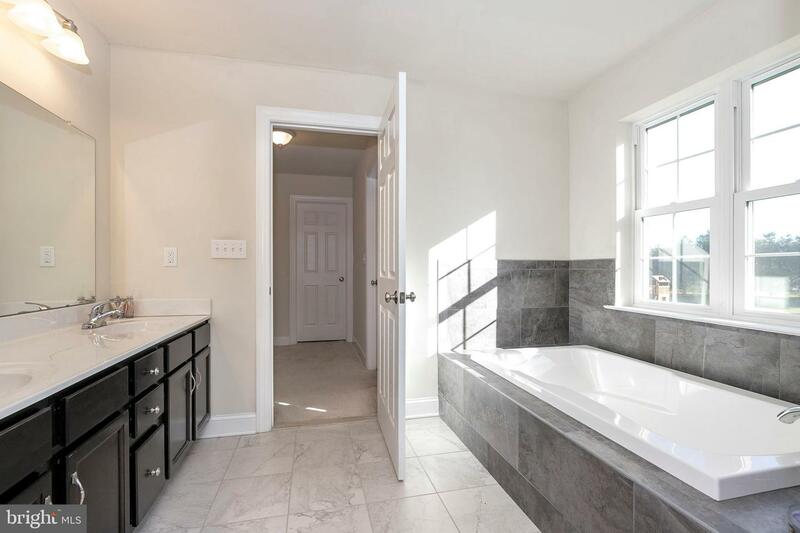 Built in 2015 this like new construction is set on over two acres of lush green manicured lawn. 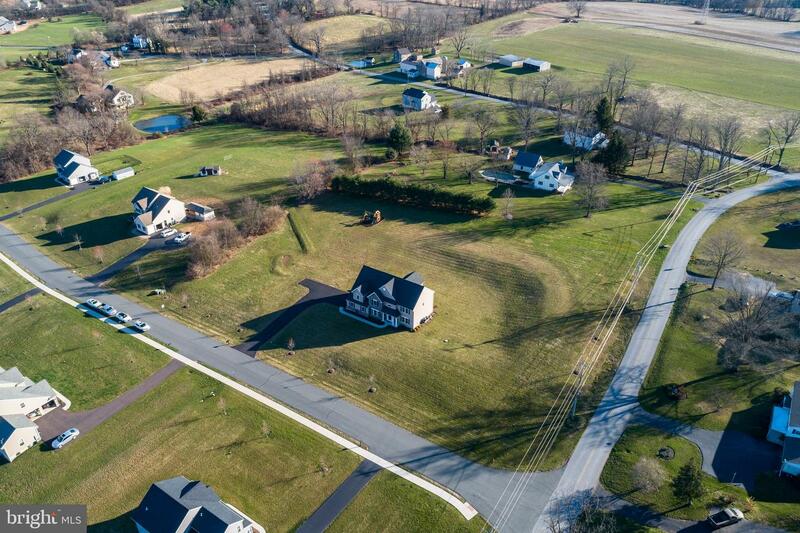 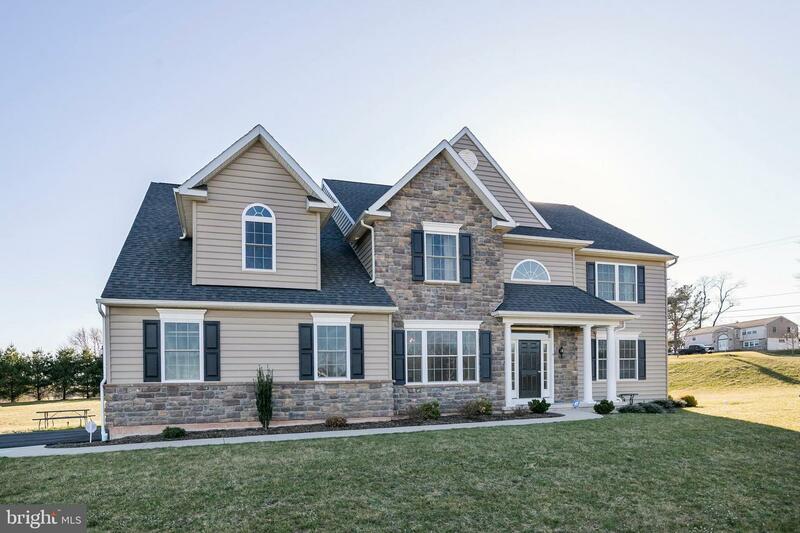 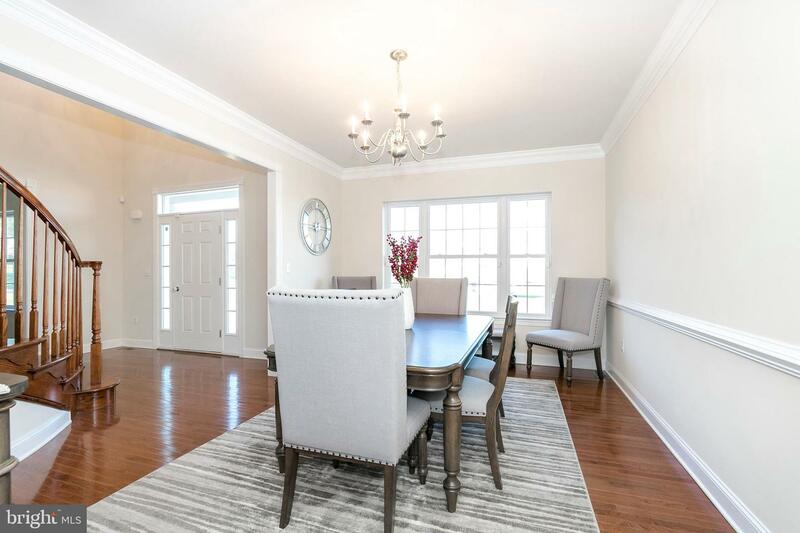 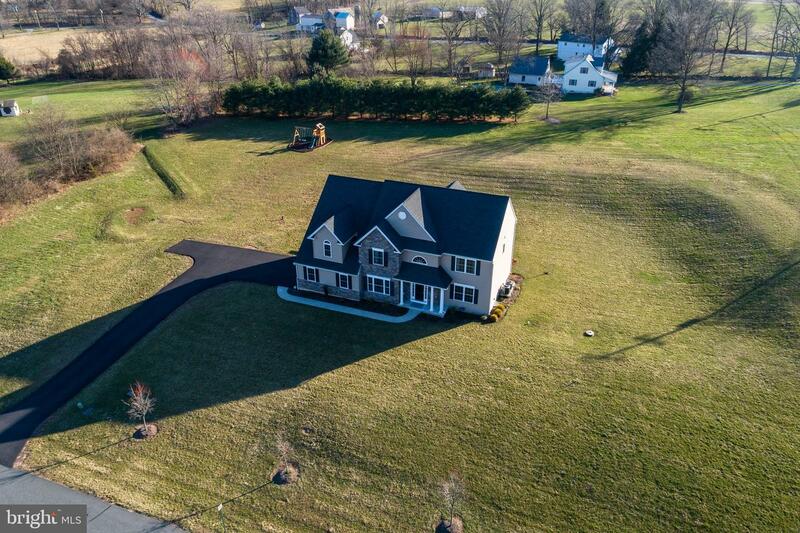 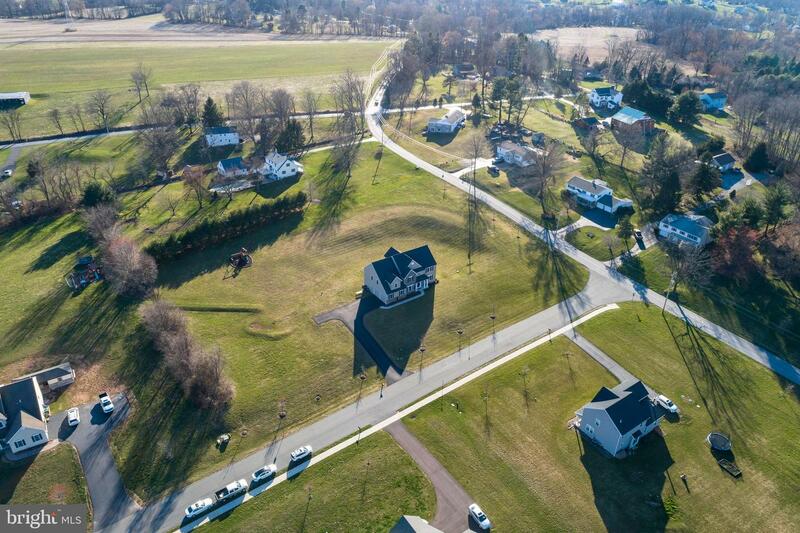 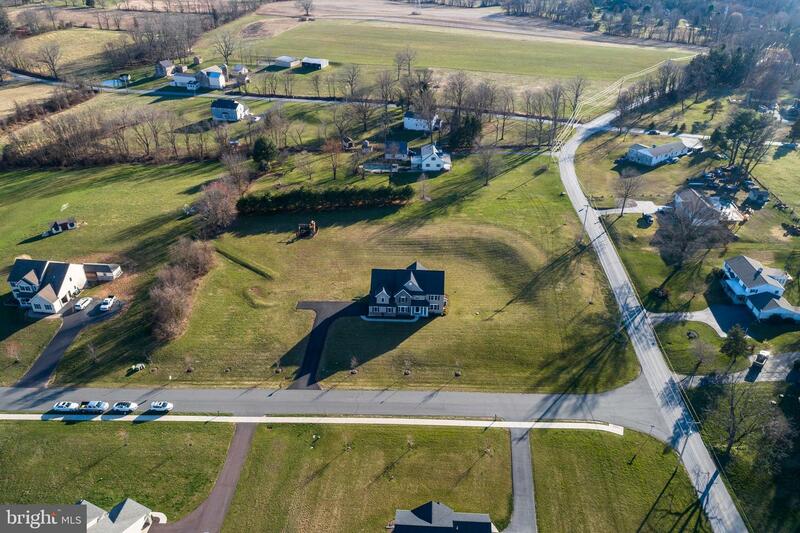 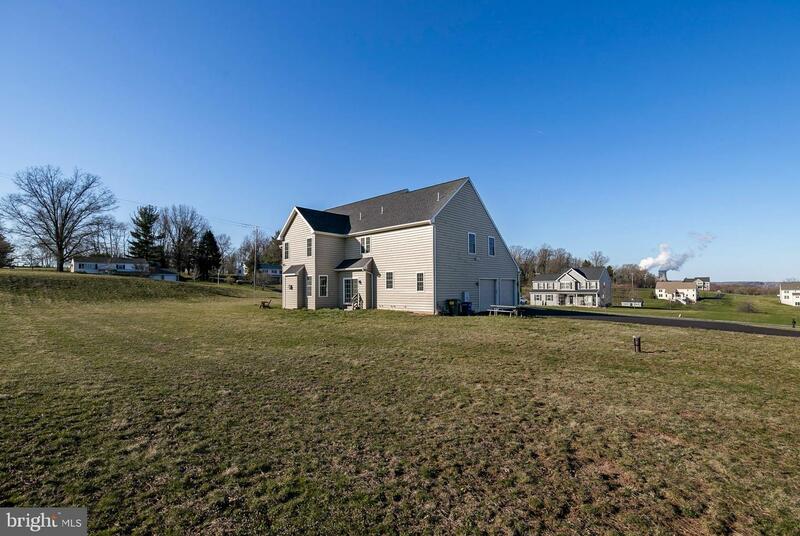 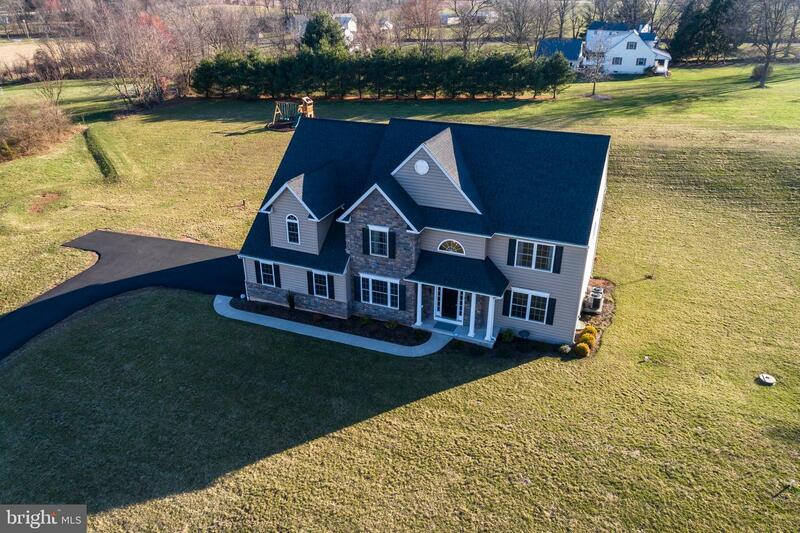 This sprawling colonial home features five bedrooms, three full baths, and two spacious family rooms perfect for large gatherings. 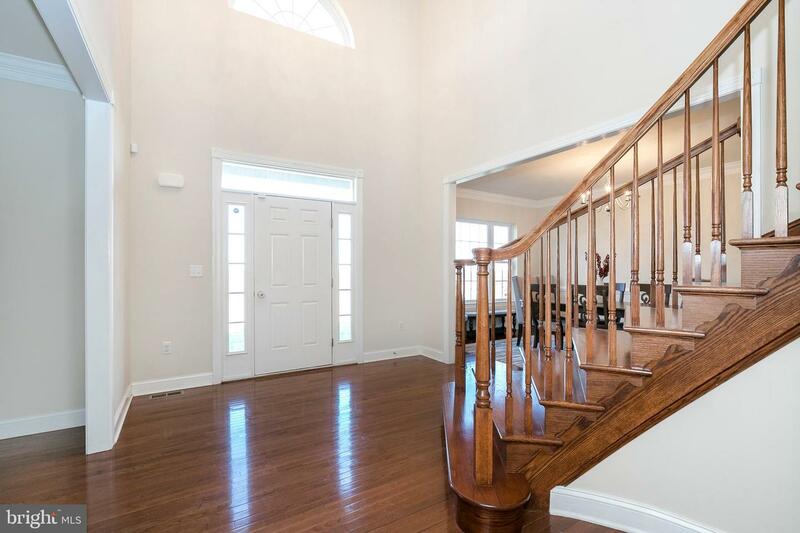 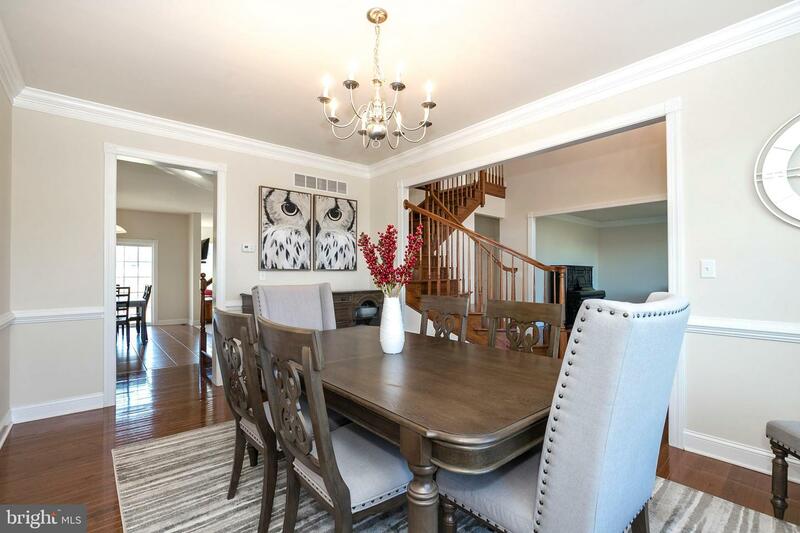 The grand foyer features an elegant hardwood split staircase that is centered between a formal dining and sitting room. 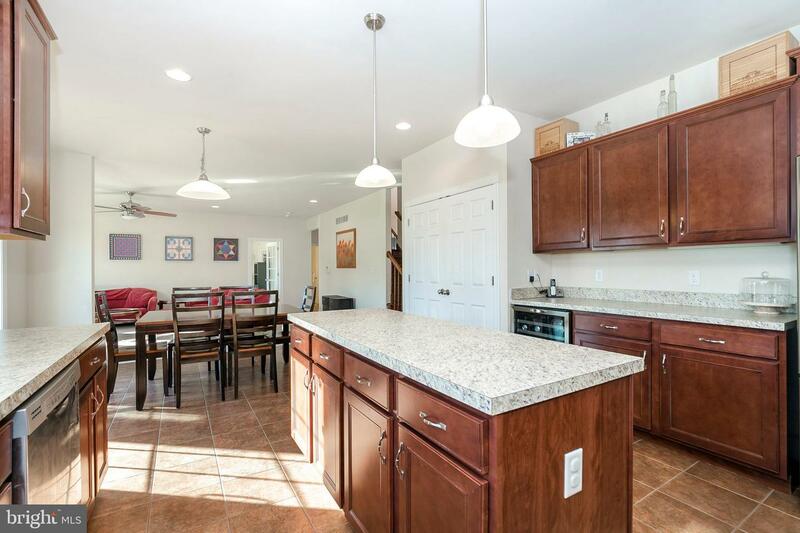 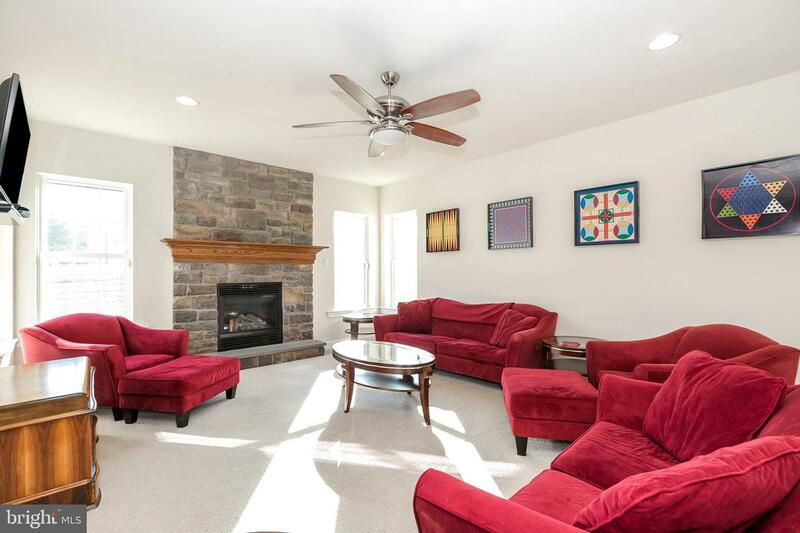 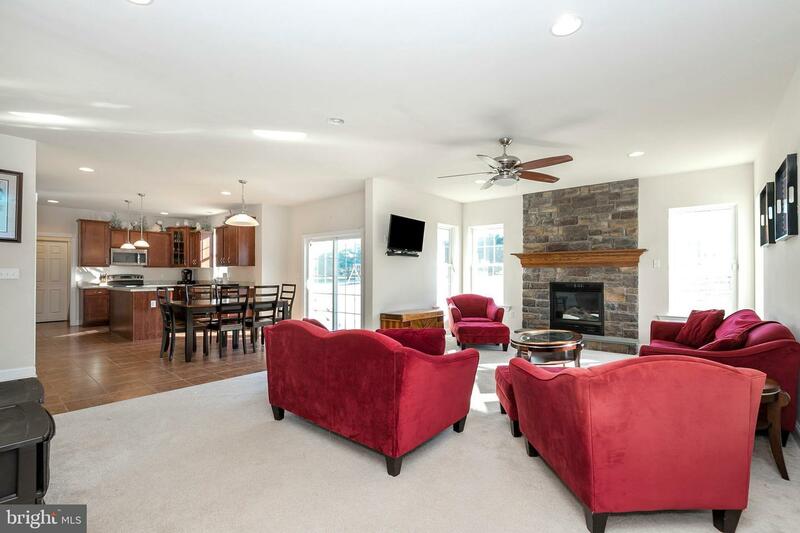 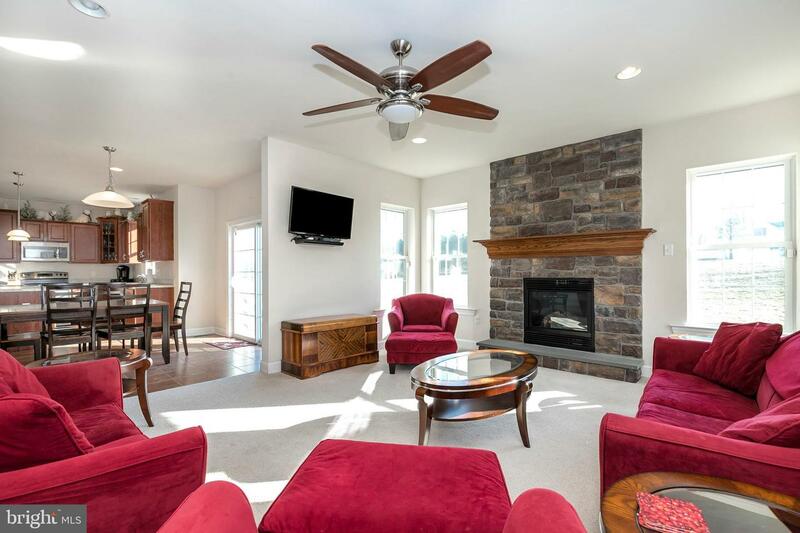 The main floor family room features a stone fireplace that is open to a spacious kitchen featuring all stainless steel appliances and enormous island perfect for any chef. 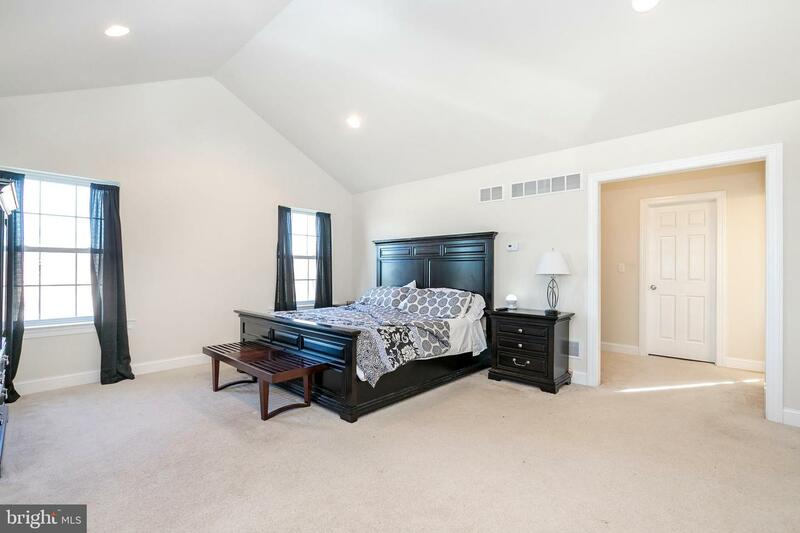 The main floor is completed with a large bedroom or office and a powder bath. 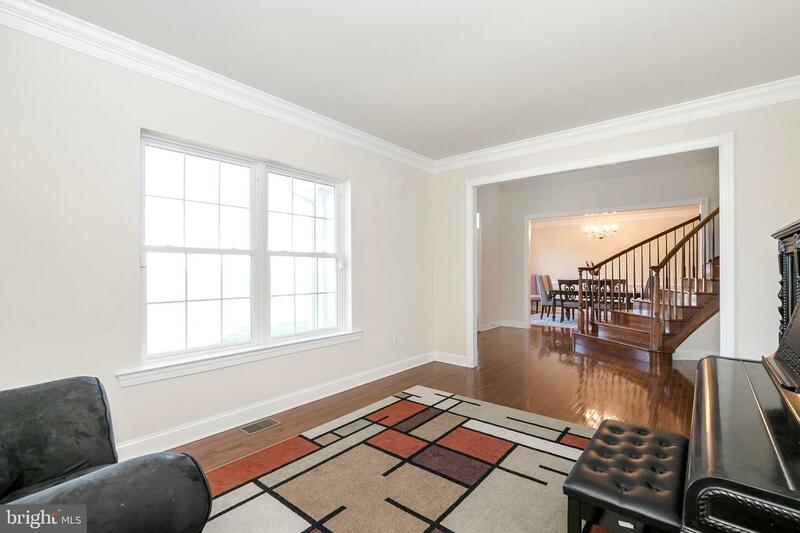 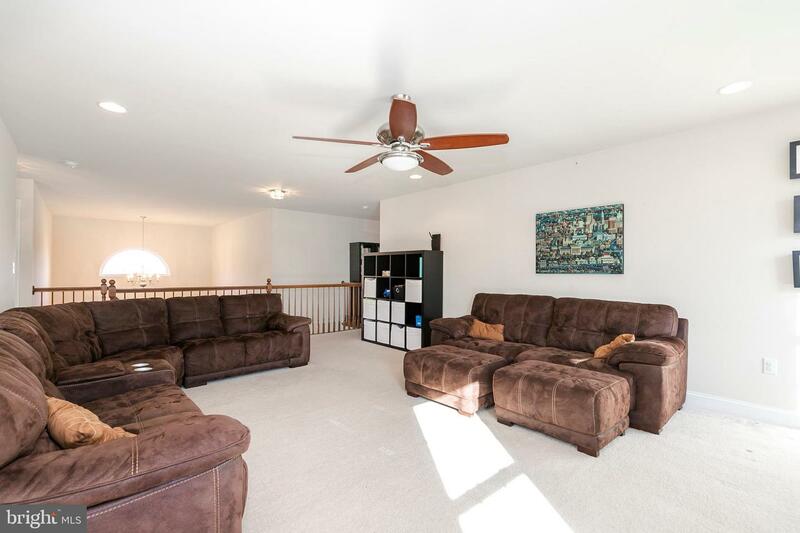 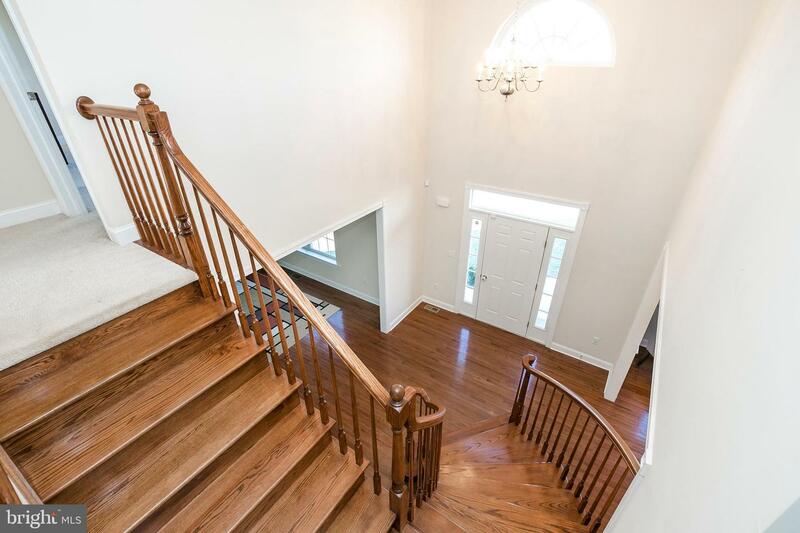 Up the split staircase you will find another huge living room and three more additional bedrooms and two full baths. 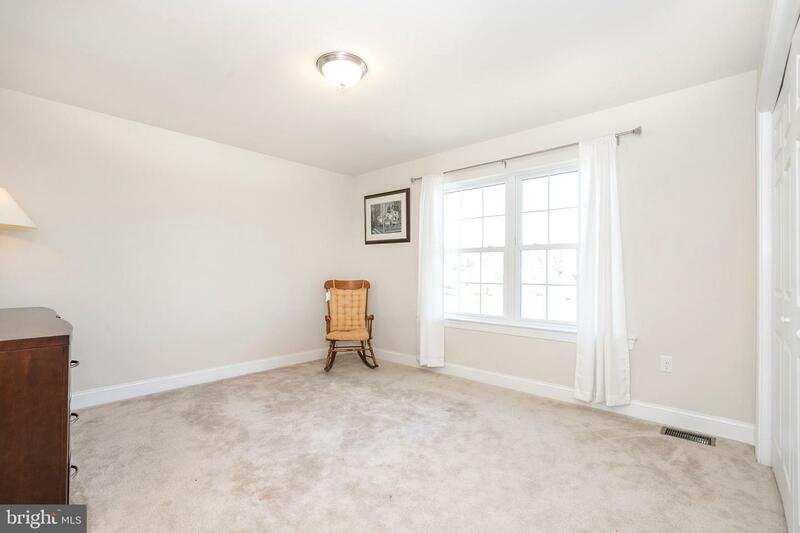 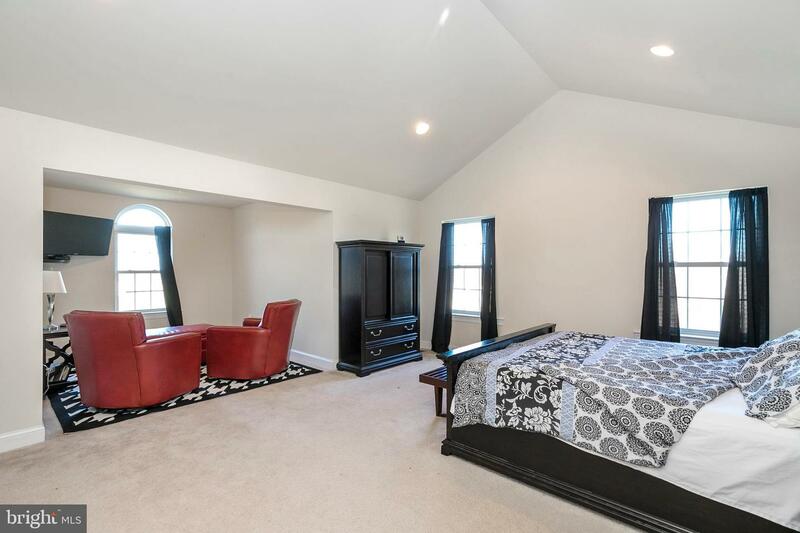 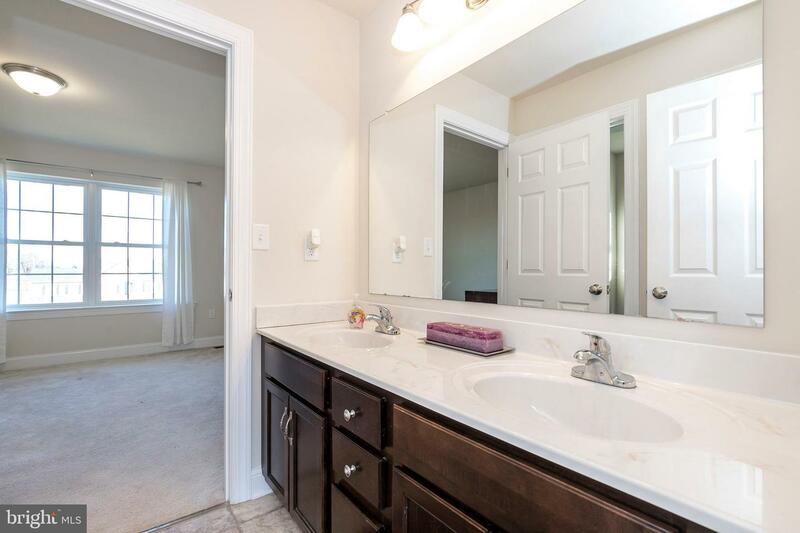 The master bedroom has a large sitting area and elegantly tiled master bath complete with soaking tub. 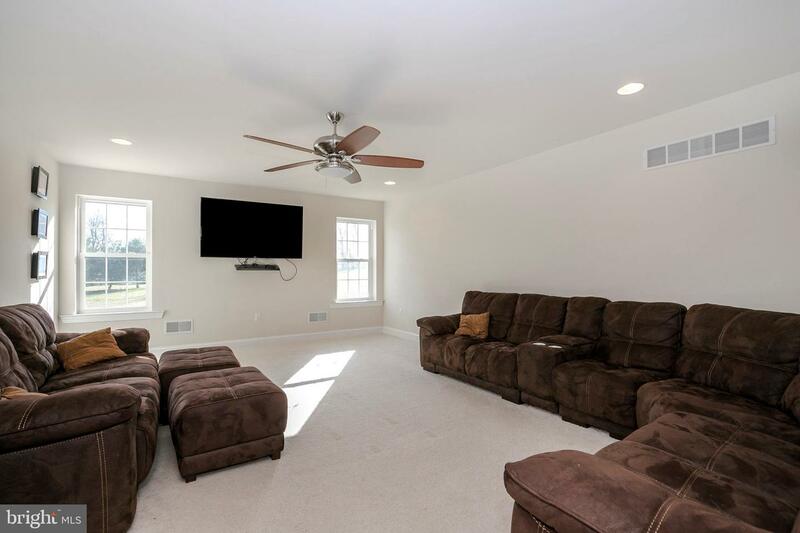 The home not only boasts an open floor plan, but a wonderful use of space with additional closets and pantry storage for all needs. 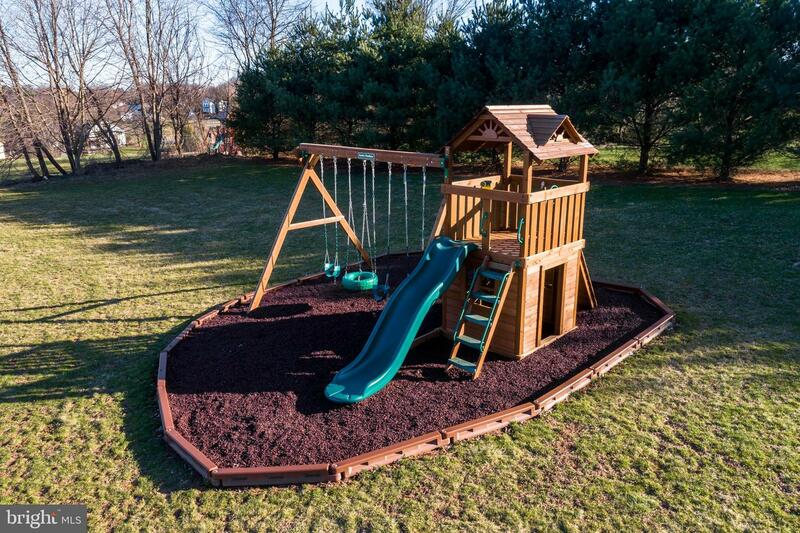 The wonderful open backyard complete with playground make this a must see home!